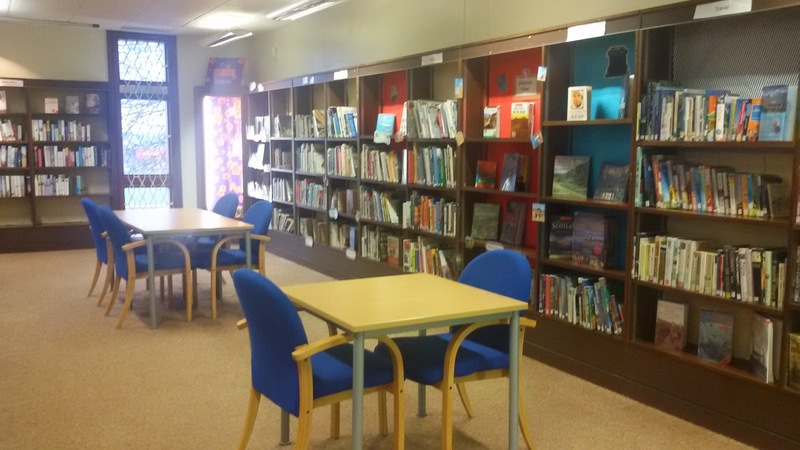 In a previous post, My days off, I recently mentioned that I offered to volunteer at Sunderland Road Library, and I arranged for my induction date. I've wanted to do this since last year because of personal circumstances it was hard for me to commit my time. For me since being a kid, libraries were always my favourite place to be, despite struggling with reading. 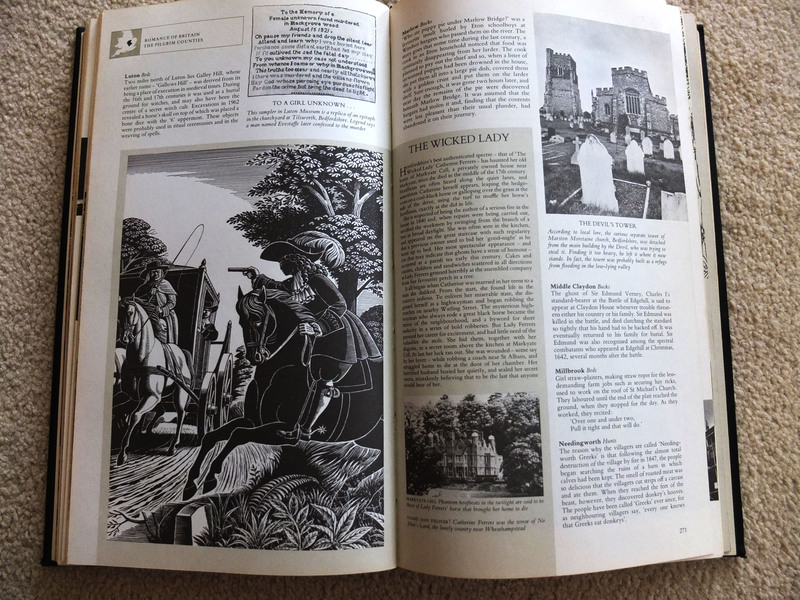 At that time, I spent a lot of time by myself, I would read, study, draw pictures and use a computer for the Internet when computers were an expensive, luxury item in the late 90's. During my adolescent period, without divulging too much information, this was a horrendous time in my life, specially at school was a living nightmare. 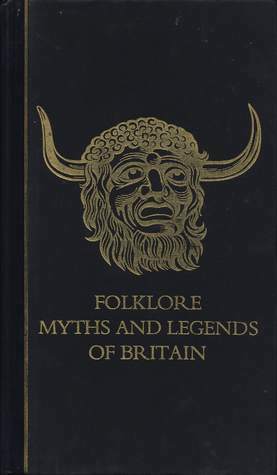 At school the library offered me solace and became a sanctuary; I used to use the computers or read books, my favourite book to read was the Reader Digest's Folklore, Myths and Legends of Britain, as mythology fascinated me, and provided an escapism. Last Thursday, I had my induction at the library, I met the other volunteers, shown around the premises, and instructed about the daily routine. 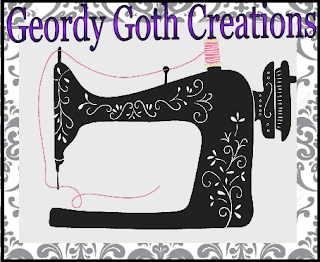 My first impression, I really enjoyed myself and found everybody incredibly friendly and helpful. I found the library had a pleasant and quiet atmosphere that serves and supports the local community with resources like; computers, books and a place to read or study. 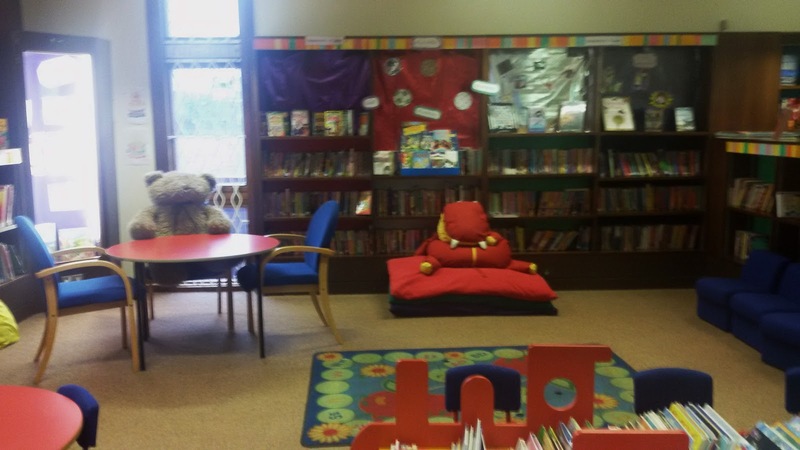 I learnt how the council reduced funding for libraries that weren't so busy, and the Council planned to close them down, until volunteers agreed to oversee the daily operations . Some of volunteers had explained at the moment the fate of the library is unknown. 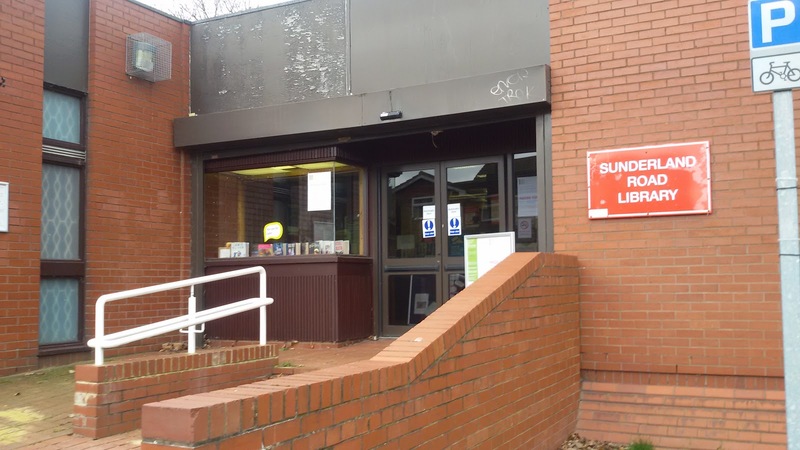 If anyone from Tyne wear reads this blog, I urge you to support Sunderland road library by coming to use the facilities. 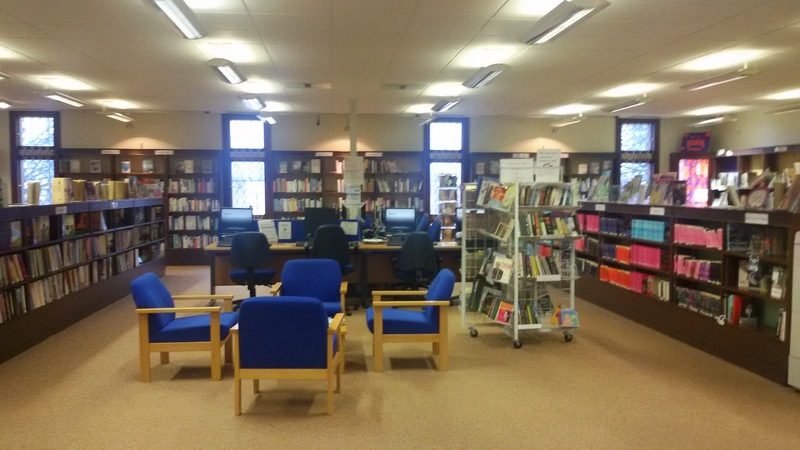 On Monday, I spent most of the day at the library; I was introduced to the other volunteers, I will be working with and shown the morning routine's contributing to the library's daily operations. 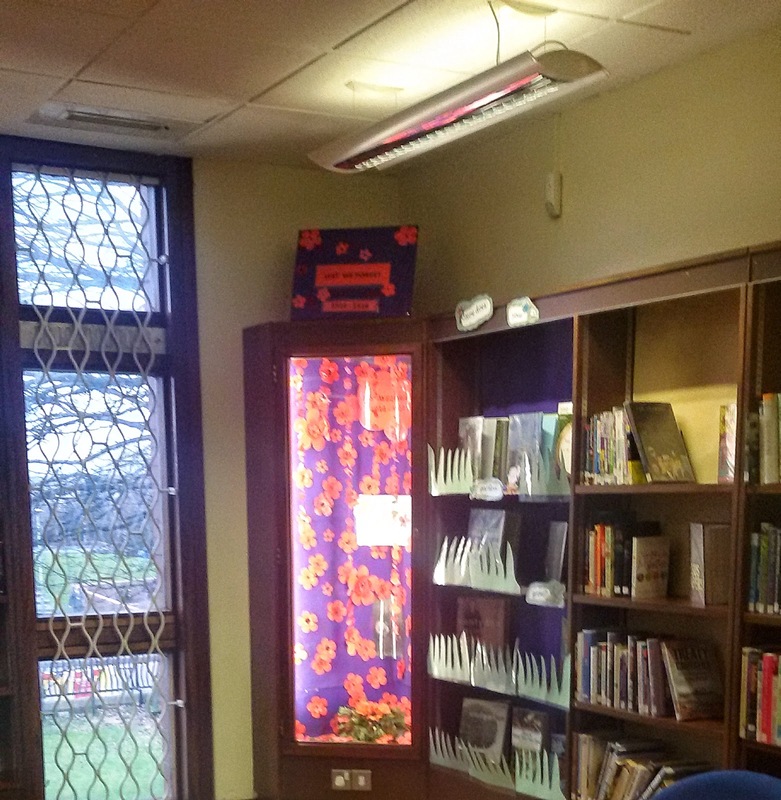 On Monday in comparison to Thursday was busier, as on Mondays the local Primary school visits the library. 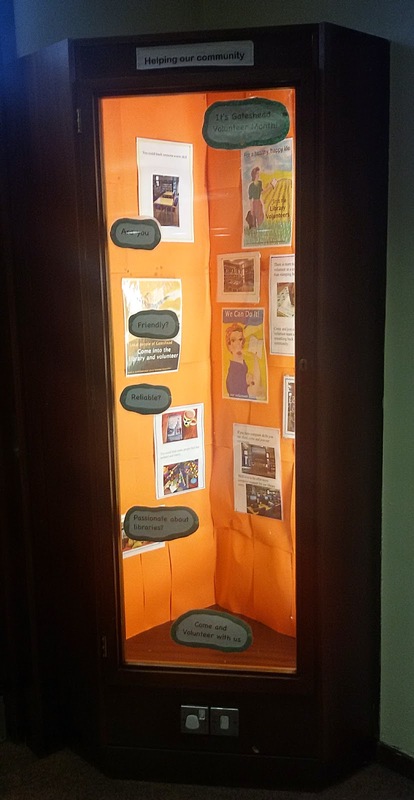 It was wonderful seeing how excited the children were to visit and have the opportunity to choose a book to borrow. The library even served juice and nibbles to the children, which was amazing; I never remember getting juice or nibbles at my local library. There was one child who was extremely determined to take out a particular book, despite being told off multiple times by their teacher; the child's persistence to borrow the book really made me laugh, but I had to admire his tenacity to borrow the book. It proved to be valuable experience to become familiar with the procedure of issuing books. I met the Monday volunteers, who ran the a crafts afternoon. After discussing my interest in crafts and interest in learning to knitted, they cordially agreed to teach me how to knit. One of ladies in the group graciously donated a set of knitting needles to me and the other was kind enough to chose and photocopy a pattern . I've been wanting to explore and learn new skills, especially, knitting. 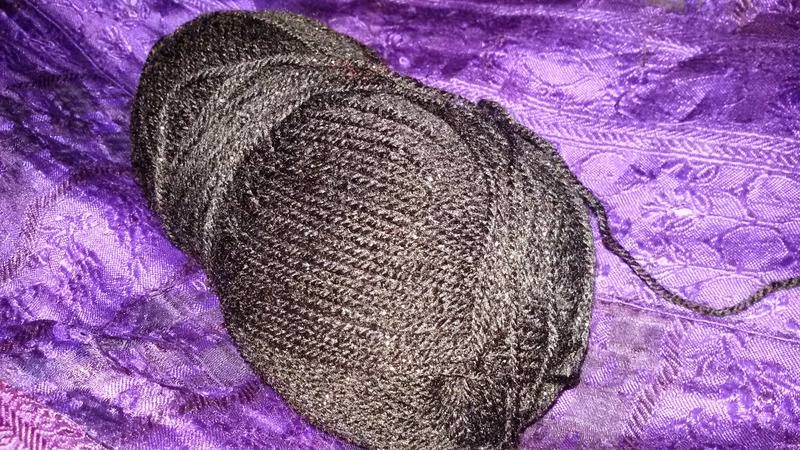 I have a project in mind to knit a rib beanie style hat made from black and silver sparkly wool. The hat will complement a scarf my brother and sister-in-law brought a few years ago. . Today, I first attempted to make a rib knit hat first and found it rather complex, however, I was advised that I would benefit from practicing plain knit, purl knit and combination of both to perfect the my technique by creating samples. I have learnt to complete a plain knit and cast on stitches. One of the volunteers told me about another knitting group held in Tyneside Cinema, so I've decided to check it out..